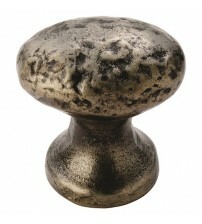 Enhance the aesthetic of your home or furniture collection with modern door, drawer and cabinet knobs at SCF Hardware. 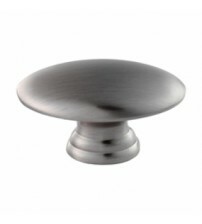 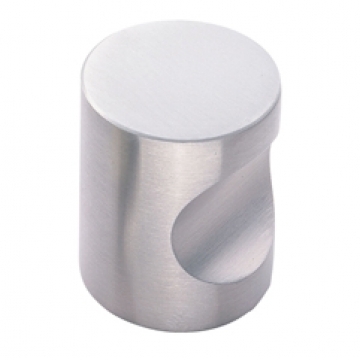 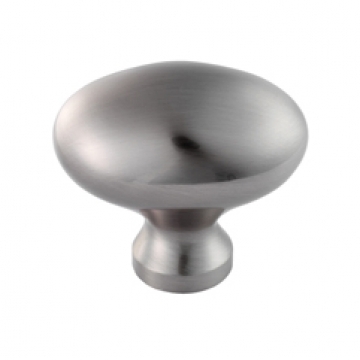 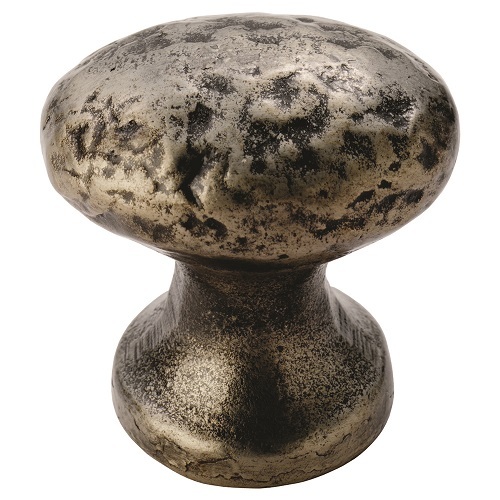 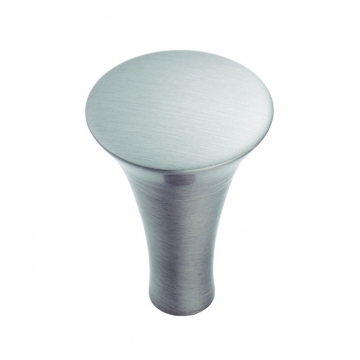 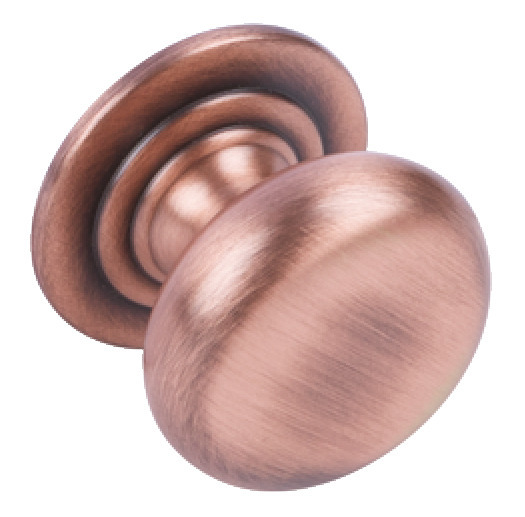 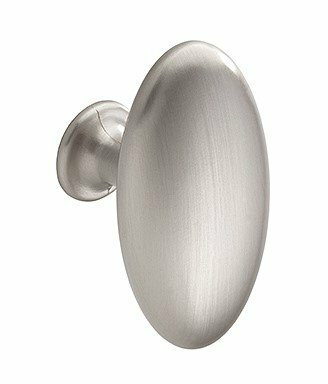 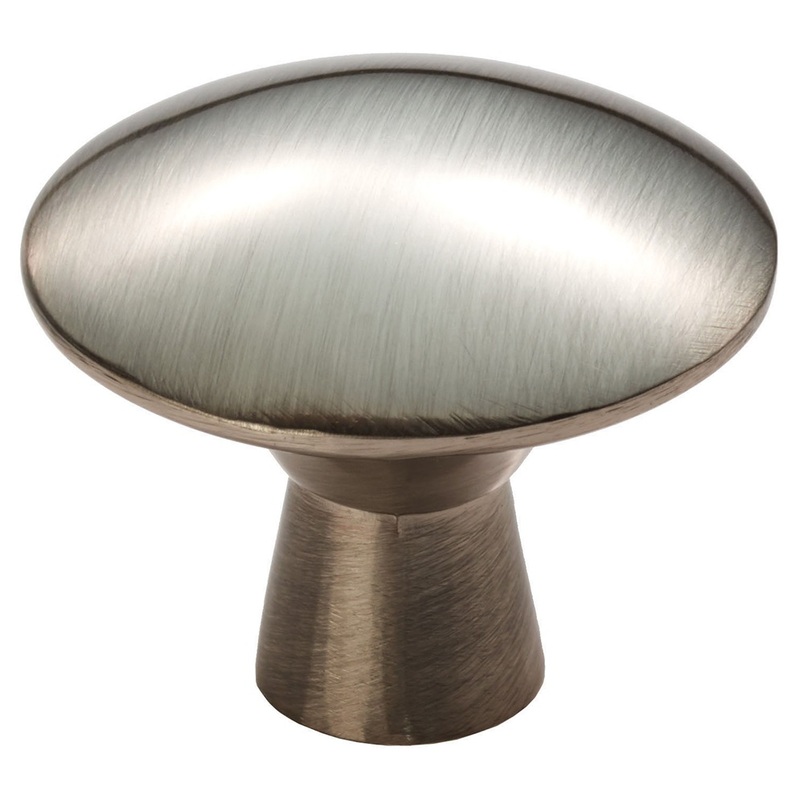 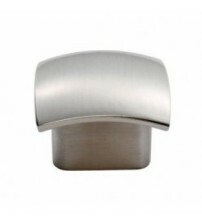 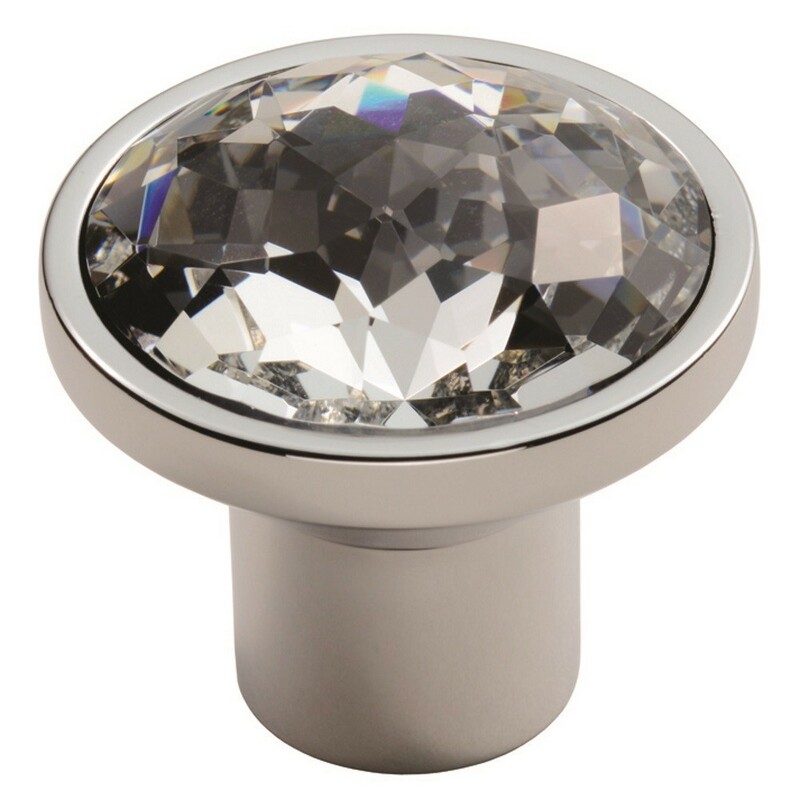 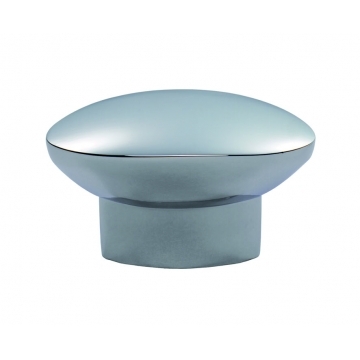 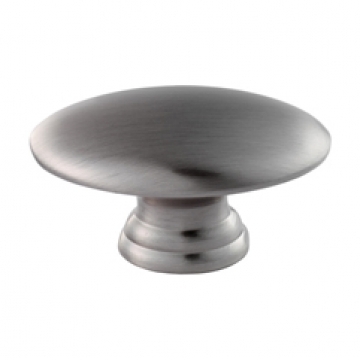 We stock a range of modern knobs in stainless steel, black antique, pewter, polished chrome, satin nickel and many more to suit the colour and style of your furniture. Opt for door, drawer and cabinet knobs that are round, square, trumpet shaped or abstract – we have so much variety there’s always a modern knob to suit every taste. 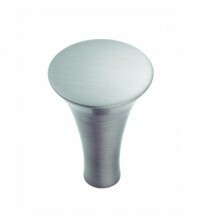 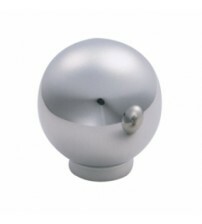 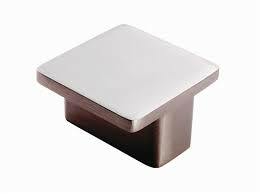 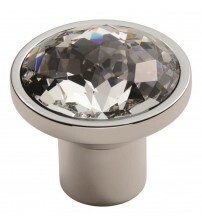 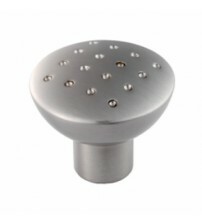 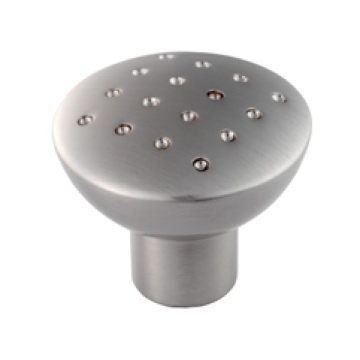 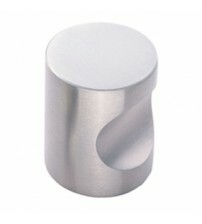 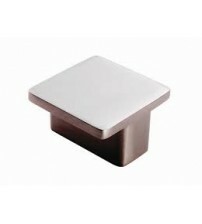 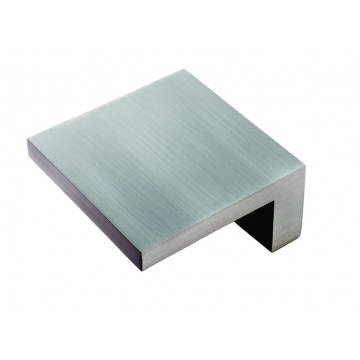 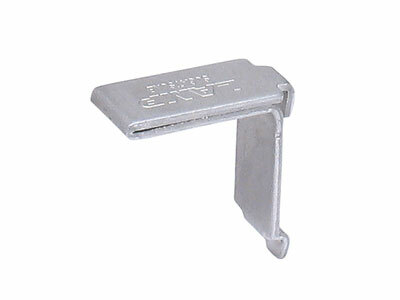 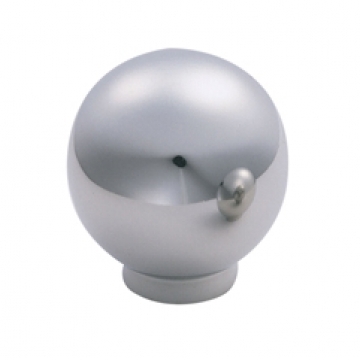 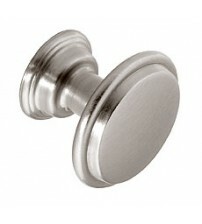 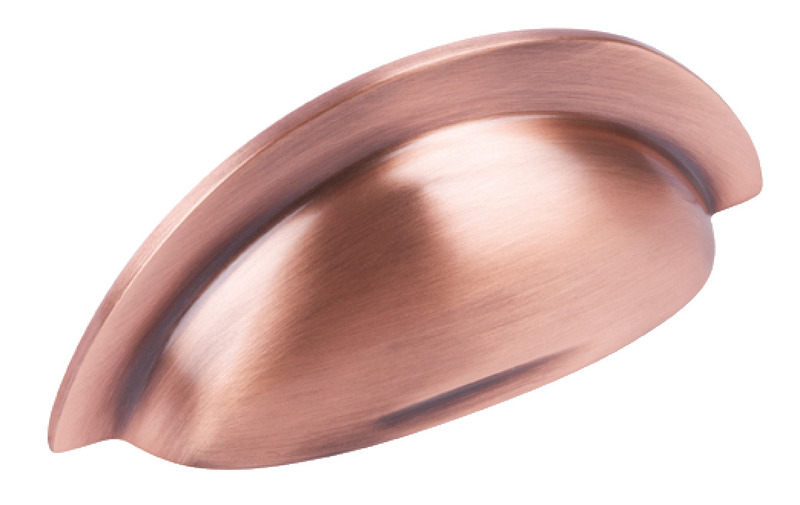 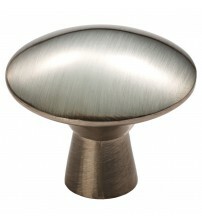 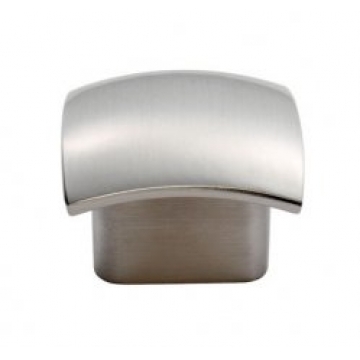 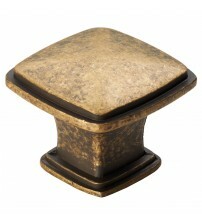 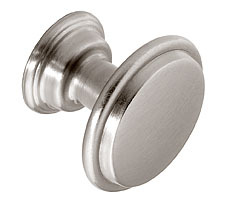 Shop at SCF Hardware for modern door, drawer and cabinet knobs. 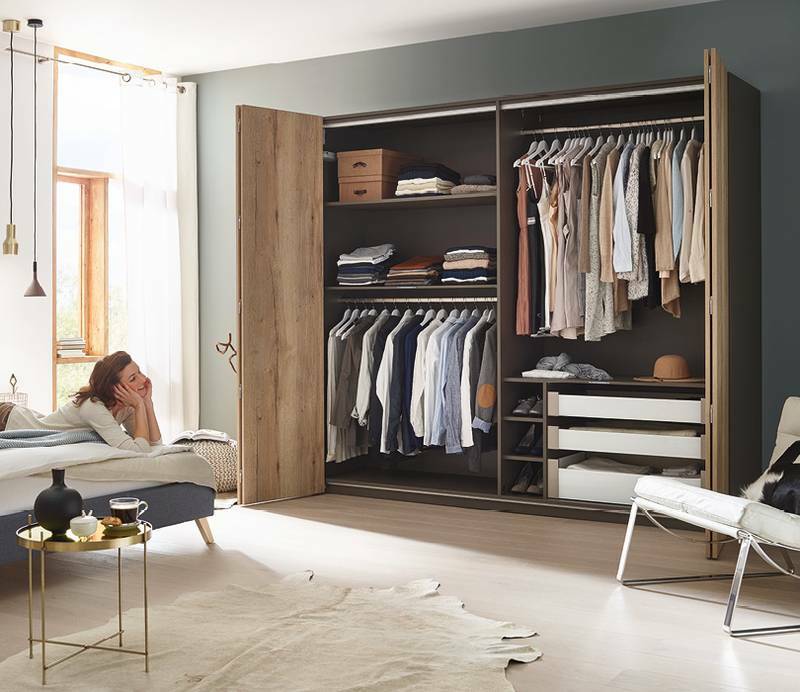 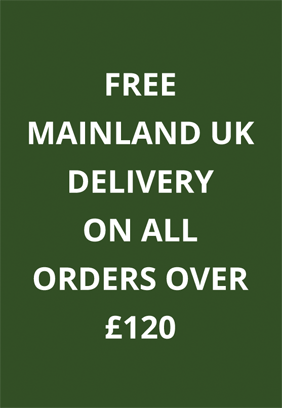 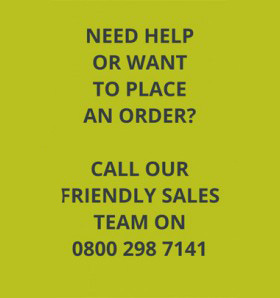 Buy in bulk with free shopping on orders over £120 – call us on 0800 298 7141 to speak to a furniture hardware expert for essential advice.